"It's a scent that combines contemporary life with traditional values.” – Calvin Klein. Created in 1988, to capture an air of romance. ETERNITY possesses the perfect combination of timeless quality and modern style. 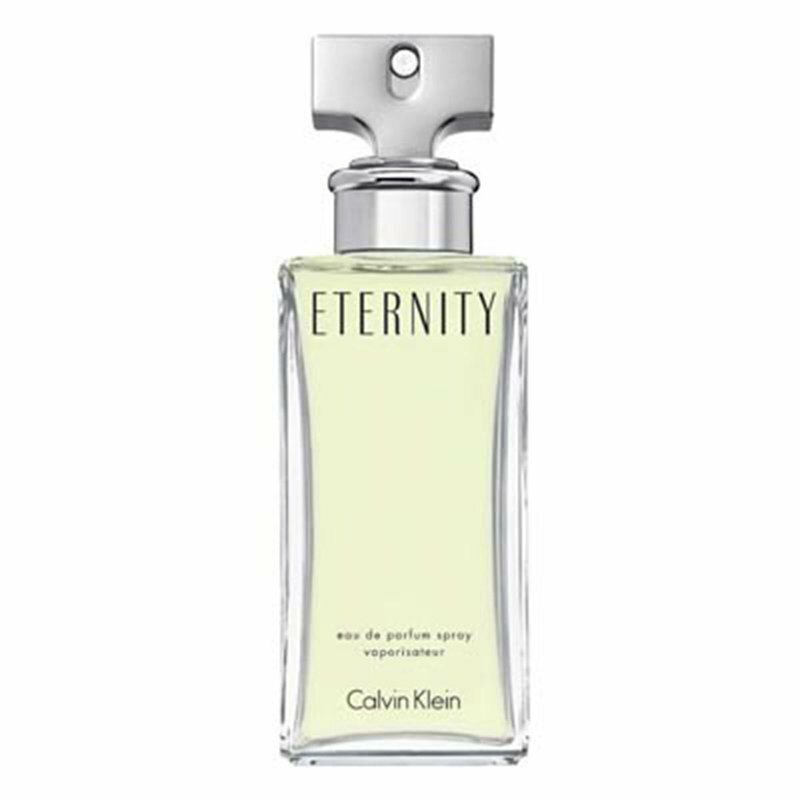 ETERNITY was inspired by the ideal of lasting love and intimacy.